(0 Customer Reviews) | Write Review 6 issues per year Dazed magazine is the most influential independent fashion and culture title in the world. The magazine for next generation writers, stylists and image makers, Dazed continues to champion radical fashion and youth culture, defining the times with a vanguard of next generation in fashion, style, design, music, film and art. Fronted by two pioneering figures of pop who each speak truth to power in their own way, the autumn/winter issue of Dazed gets one step closer to the creatives embracing a radical new intimacy in their art. 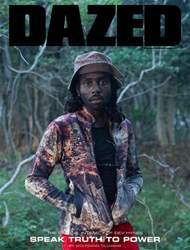 Dazed magazine is the most influential independent fashion and culture title in the world. You'll receive 6 issues during a 1 year Dazed Magazine magazine subscription. 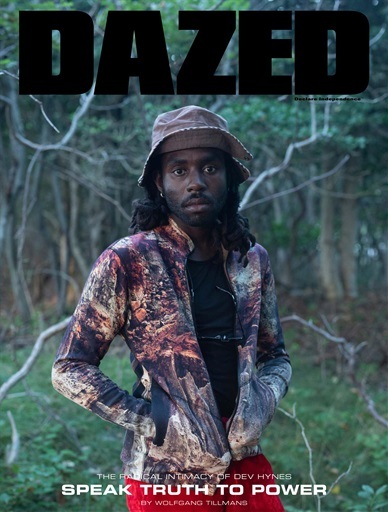 You'll receive 6 issues during a 1 year Dazed Magazine magazine print subscription.